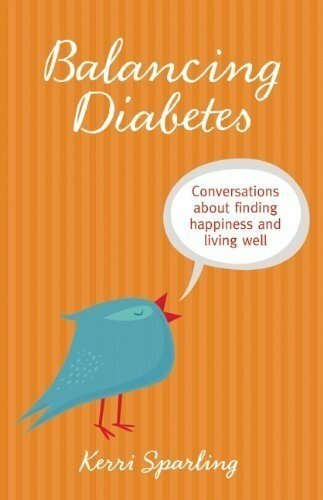 Here are some of our “Must Read” diabetes books for people with diabetes and those who love them! by John Walsh and Ruth Roberts. It is a must for any pumper–new or old! We completely recommend this book for anyone who is thinking of pumping or is pumping. It will be one of your greatest resources even when you think you know it all! 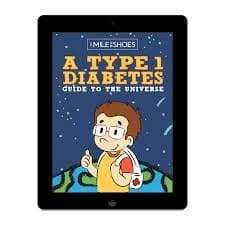 A Type1 Diabetes Guide to the Universe is…an experience to be had by the newly diagnosed, those sending their children to school for the first time, those sending their teens to parties, those sending young adults off to university. In other words, this is a book for every stage of your life as a family with Type 1 diabetes. To continue reading this review please see our blog post. 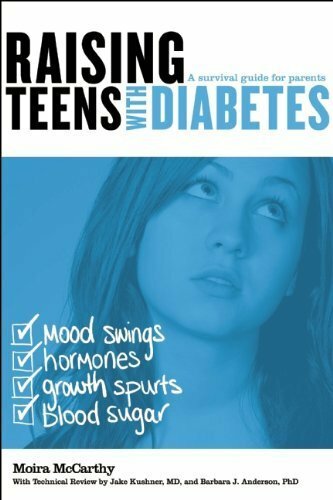 Another great book for those living with Type 1 or Type 2 diabetes! 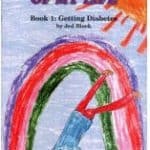 It took the diagnosis of an incurable disease for my seven-year-old daughter—our fourth catastrophe in one year—to grab me by the shoulders and stop me in my tracks. This turning point, this “cry Uncle” moment made me see the vibrational boomerangs I had been sending out into the universe. Also recommended by Jim as a must read! A must read for newly diagnosed as well as those who just need a good diabetes read! You can read exactly why we think this here. Fabulous book on love, life and parenting! To read my full review go to the blog post. Kelvin is a boy who loves all things “Superhero”. He spends his playtime fighting off villains and other imaginary threats–always saving the day, of course. 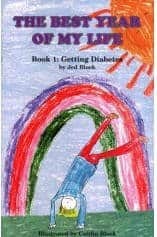 One day his fantasy world is interrupted by the reality of getting diabetes…the incessant finger pricks, shots, and the constant doctor’s appointments. The comic book style illustrations by Micah Chambers-Goldberg beautifully connect children and parents to the world of diabetes. 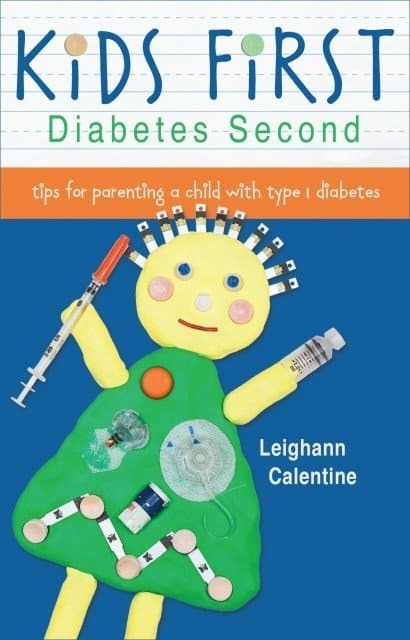 The book includes a kid-friendly diagram that explains type 1 diabetes and a glossary that discusses both type 1 and type 2 diabetes. This is the story of 16-year-old diabetic Lucy. She has a fascination with vampires and has her own theory that vampires are (or were) among us dealing with diabetic people not getting their insulin. 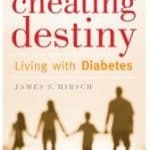 A fabulous resource for people dealing with diabetes from a person with diabetes. This book doesn’t just give you a bunch of information and feel good stories. It is filled with exercises and activities that Ginger challenges you to do to help you deal with your own diabetes burnout. Read more of our thoughts on this must-have resource on our blog. This book has balance. While there are many very serious conversations, humour creates a fabulous balance and brings a different kind of tears…the ones you get from laughing! Kerri’s wonderful sense of humour shines through in this book. To read our complete review of this amazing book, click here. Part memoir, part sports adventure, Not Dead Yet tells the inspirational story of Phil Southerland’s battle with Type 1 diabetes and how from diagnosis to sheer determination, Phil Southerland beat all odds and turned his diagnosis and his passion for cycling into a platform. From leading a Race Across America to now managing a world-class cycling program, his journey on and off the bike is changing the way the world views diabetes. This is the true story of blind hiker Sue Ellen Lockwood as told by her brother and (for twenty-five years) her caregiver. It combines inspiration and adventure as this former physical education teacher deals with the complications of diabetes: blindness, kidney failure and finally an above-knee amputation. A funny look at life with diabetes. For a full review please to to blog review. The reader is taken on a journey through the glycemic index, graphs on glucometers, insulins, vitamins, exercise, Alzheimer disease, depression, Diabulimia CGM technology, how to fight complications and finally where to find support. Despite the daunting content, the book was surprisingly light and easy to read. 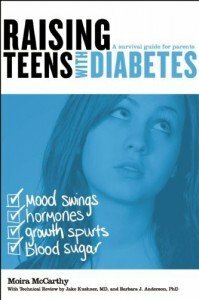 It is a great resource for the newly diagnosed Type 1 or Type 2 person living with diabetes. It also provides some great information for veterans and those who are diabetes information junkies. Are we missing your favourite book? Please let us know and tell us why you loved it. This page contains affiliate links. 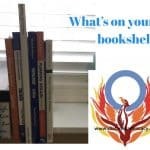 When you purchase one of the above books using these links, you continue to support the work of this site. This site does not supply clinical treatment information or medical advice. The editor of this site is NOT a medical professional. Any advice or information you may receive through this website or our mailing lists is not guaranteed and should always be discussed with your health care provider. All links are provided for your convenience and further do not signify any endorsement on our behalf.